The first Wooferendum March was amazing – we made history and the event was reported around the globe! 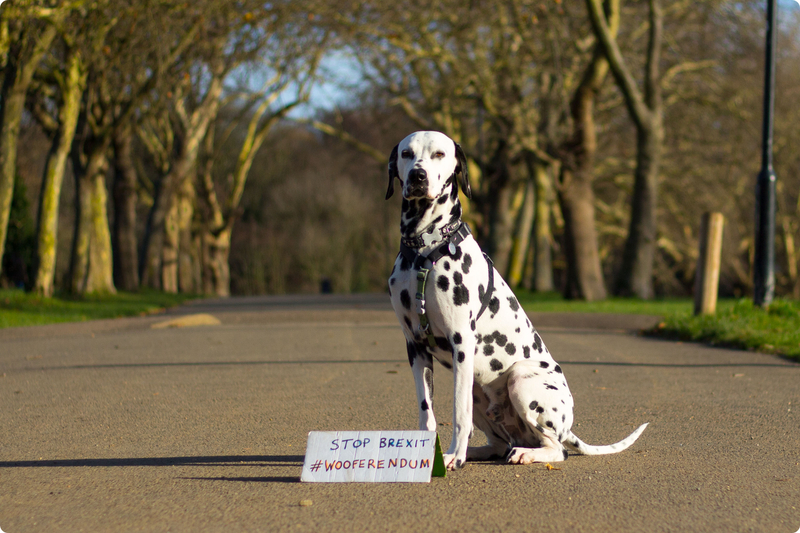 And on Saturday 20th October the Wooferendum will be back – with a special column of dogs bringing up the rear of People’s Vote march, to support the humans. Lord knows they need the dogs! 1. Meet at 11:30am at Speakers Corner, Marble Arch London W2 2EU (love the postcode!). It’s just on the corner of Hyde Park, of course. 2. The route of the People’s Vote march will take us down Park Lane, along Piccadilly and then Pall Mall, down Whitehall to Parliament Square. We’ll be at the rear, to keep plenty of space for the dogs. 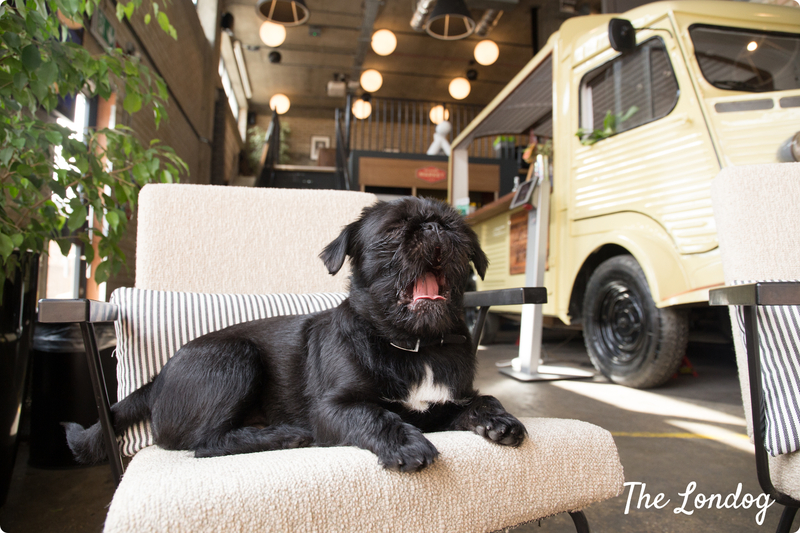 (Wooferendum Returns!) to help us fund and promote the campaign. If you are a human without a dog, come anyway to support the dogs and enjoy this important march.